It can be made of stainless steel or carbon steel (spray, galvanized), as long as it is used in oil, gas and water wells. Sand control, chemical industry, papermaking, water treatment and other industries, and sieve plates are mostly used in water treatment and paper industry. 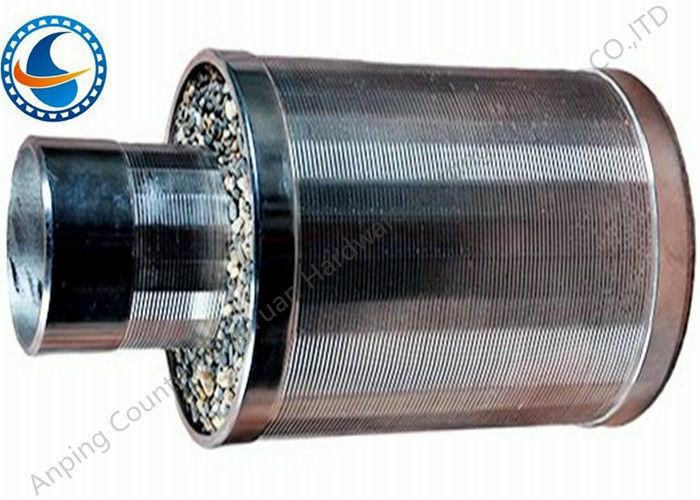 Note: the outer diameter of the sieve tube is related to the selection of the size of the sieve bar. The diameter of the sieve tube is between 33 and 500. Degree between 200-6000mm can be processed according to user requirements. Double layer pre-filling screen double layer pre-filling screen tube is the diameter. 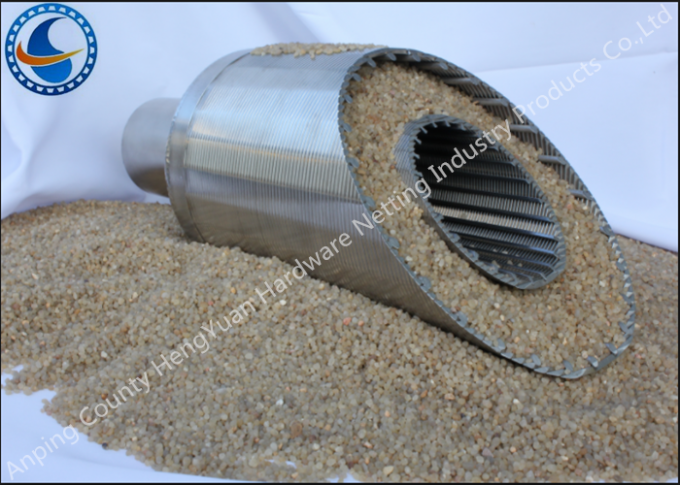 Different single layer wire winding screens are grouped together, and quartz sand is filled in the annular space formed by the double-layer screen tube. Our mainly products are :stainless steel vee sharped wire /wrap wire,Johnson screen ,water well screen/rod based wire wrapped screen,wedge wire screen pipe,reverse wedge wire screen,screen nozzle /water and gas strainer,sieve plate,slot mesh,ARC screen,header and hub laterals &hub radial laterals etc.